I’ve lived in Atlanta for…oh, good grief, 20 years now, and I finally attended my first DragonCon this past Labor Day weekend. 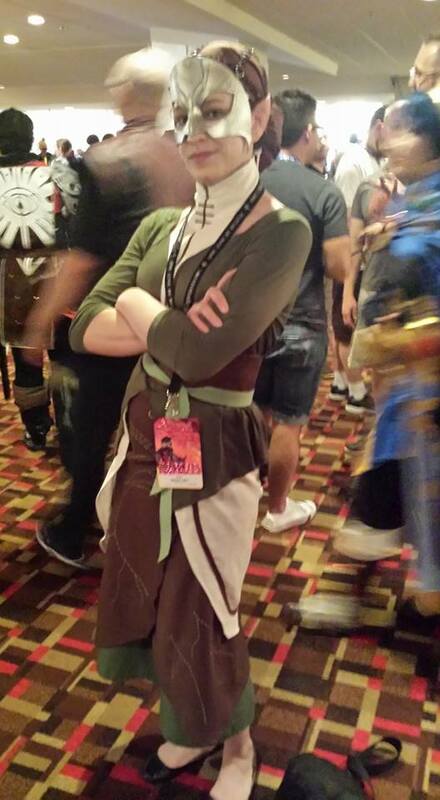 It was also the first con I’ve ever attended EVER. Thanks to the generosity of a friend, I scored a Saturday pass (the rest of my weekend was booked with family coming in from out of town) and I made my husband and two sons tag along for the parade. My first impressions on arriving: HOLY CRAP IT’S CROWDED. 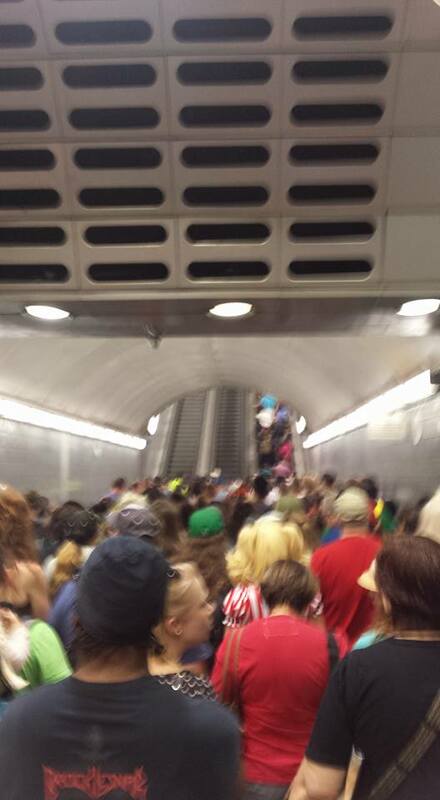 Just getting out of the MARTA station was a study in claustrophobia-induced panic. Halfway through waiting for the escalator out to the street, my husband comments blithely: “Hey you remember that disaster movie where the tunnel collapses and –” (he didn’t get to finish because I smacked him). If there’s a fire we’re all dead. Once we were out of the station, it wasn’t much better. We ended up watching the parade from a parking deck simply so my children could see. But, I expected that. I’d been warned about the crowds, especially on Saturday when everyone does what I did: Show up for the parade, stay for the day. I was basically on my own for the day, besides friends who I could try to maybe meet up with but who’d been at the con since Thursday and were likely not going to wake up until at least 3 pm. I decided to do things at my own pace, and go to the panels I wanted to go to rather than try to find friends amongst the crowds. You might notice a trend, there. I’ve recently turned my attention to the idea of writing for video games (mostly thanks to the Dragon Age series and their amazing stories/characters/etc), so I wanted to take in all I could. This first one netted me the bonus of getting to see Felicia Day, the goddess herself, in person (although from afar). The DA Q&A was fangirl fun, and I was incredibly impressed with the question posed to the panelists. The Women in Video Games panel had some really good discussions and insights. After the last one, I had the pleasure of getting to talk to some of the BioWare employees about the games (like commiserating with Jess Hara Campbell about romancing Alistair in front of our husbands) and about breaking into video game writing (the wonderful Karin Weekes was almost late to her next panel because she was talking to us). Overall I’m really glad I took the time to go to the things I wanted to go to rather than sacrificing that for social time. 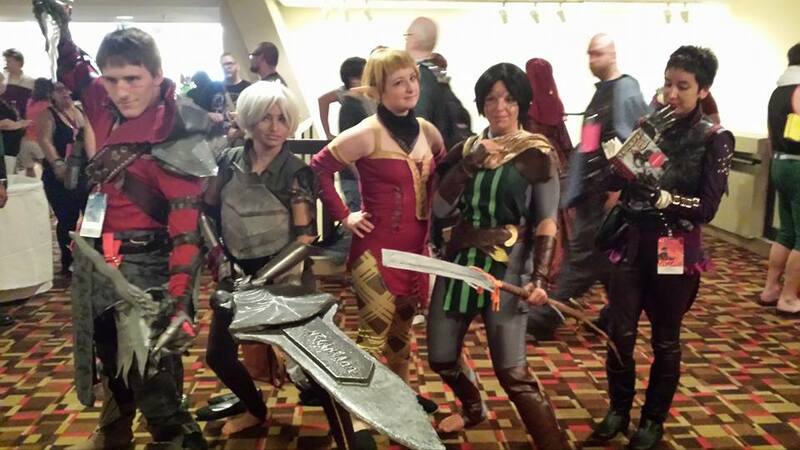 I also got to see some really awesome Dragon Age cosplay! If you recognize any of these wonderful people, please let me know so I can add their names. After the Women in Video Games panel, I was pretty much done with panels for the day. The crowds started thinning out around that time, presumably between dinner and families with kids heading home. I finally met up with some friends, and spent the next few hours simply wandering and people watching. 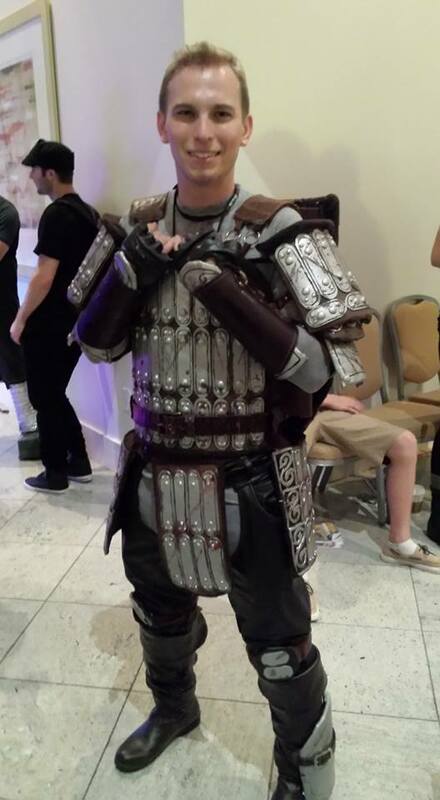 It took all damn day, but I finally found an Alistair! Sadly, I found no Cullens. I have a goal for next year! 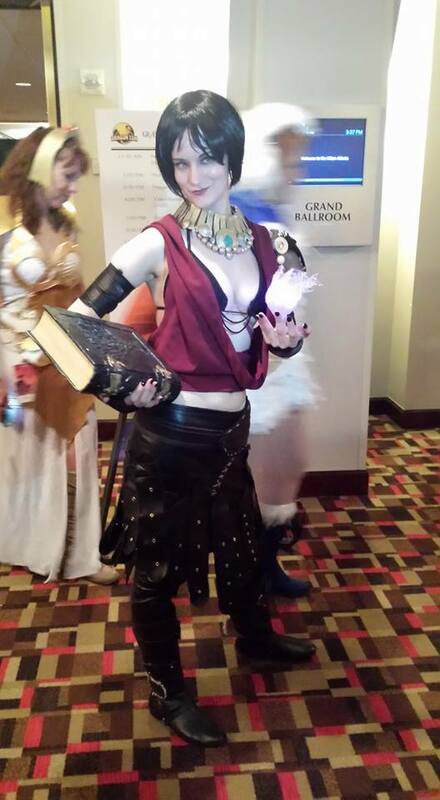 DragonCon was amazing. I will be doing everything in my power to attend again next year, though for longer than just a day (I missed all the late-night shenanigans since I had to be on MARTA before it stopped running at 1 am). I’d love to see the con when it’s a little less crowded, and maybe get the chance to hit up the vendor rooms and the art displays. 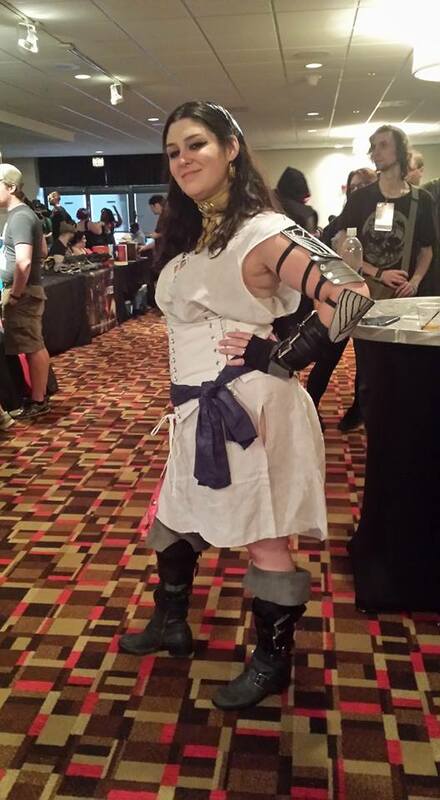 Did you make it to DragonCon this year? Share your experience with me! What should I be sure to do next year? Next THE FAERIE RING Kickstarter Now Live!